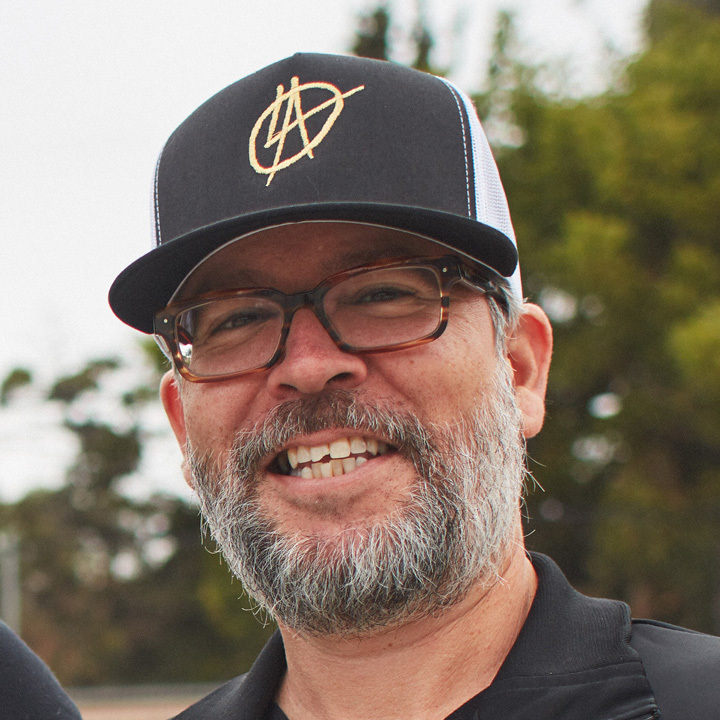 Danimite's Roller Derby Leadership Fund! Los Anarchists Junior Derby hasn't added a story. Derby helps me open up and meet new people. We are Los Anarchists Junior Derby. 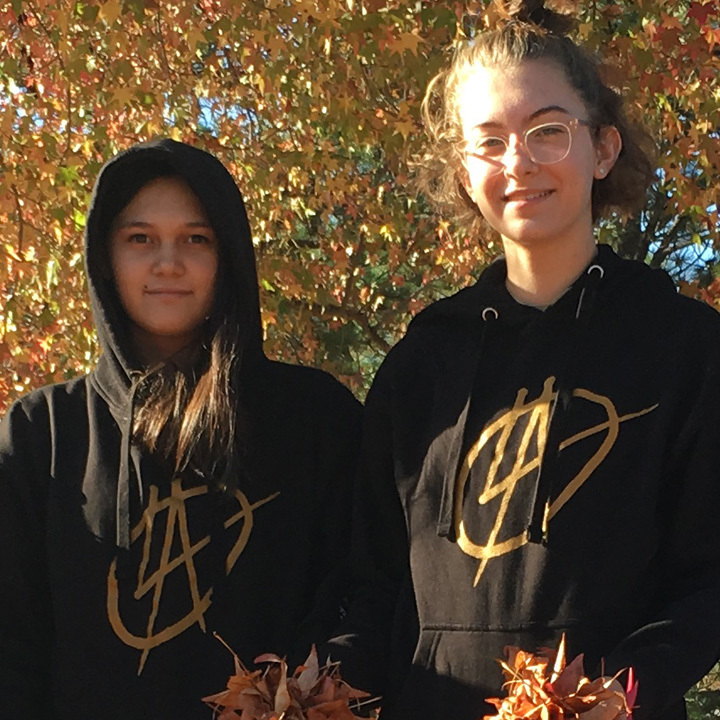 Our nonprofit league was started by parents to provide opportunities for young people to master roller derby skills and the related life skills that accompany them. Roller derby is one of the fastest growing sports in the world. The sport builds character (as well as characters), encourages confidence, develops strength, and helps strong girls grow into powerful women. Many other ongoing costs associated with operating our league. Please share this fundraiser with your friends and family through social media and email. 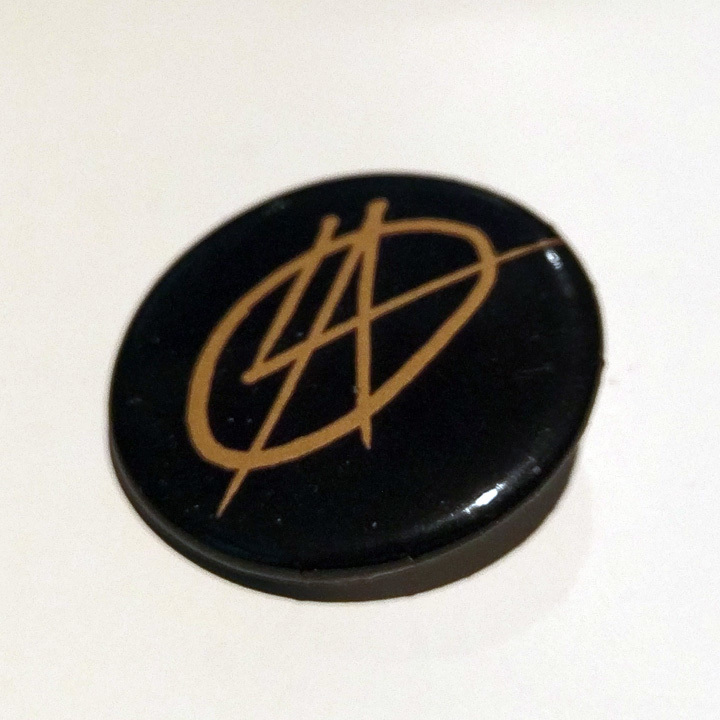 Your support is appreciated! 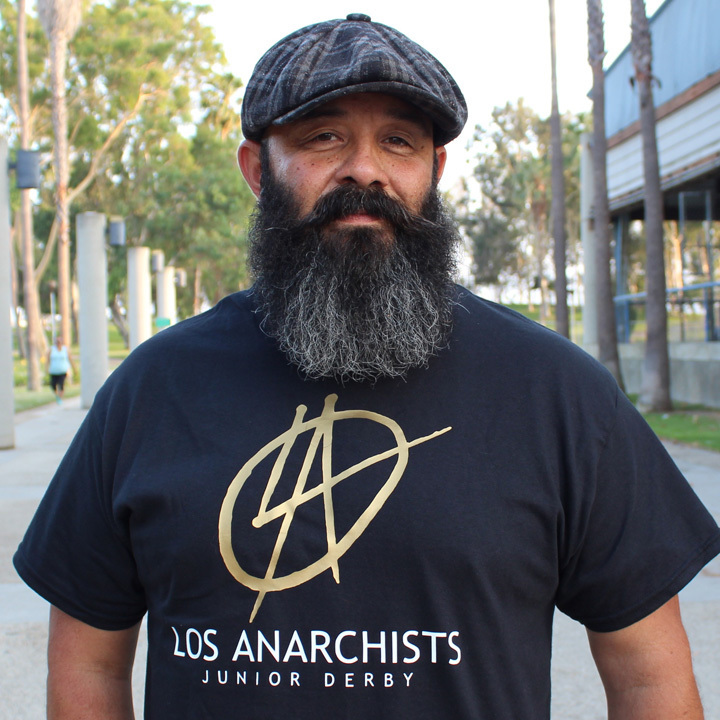 Los Anarchists Junior Derby is a 501(c)(3) tax-exempt non-profit organization, federal tax ID: 82-2360155. 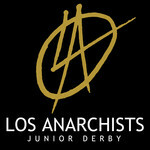 Los Anarchists Junior Derby hasn't posted any updates yet. 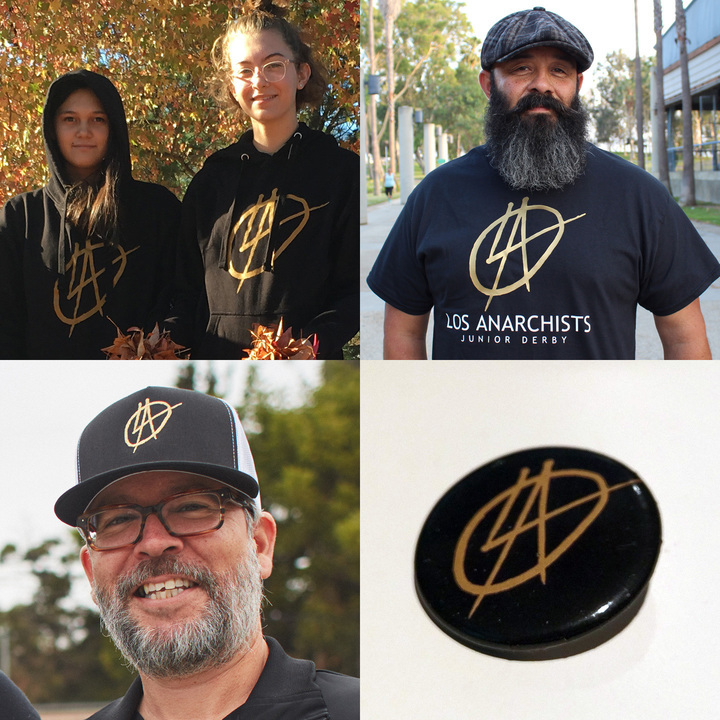 Los Anarchists Junior Derby is managing the funds for this campaign.